Hasbro, current owners of the Monopoly game, plans to introduce a Cheaters Edition to their popular board game. A number of times over the years, they have updated both the game and game tokens. I bought a PokeMon version for our grandson who was immersed in PokeMon at the time. That version played the same except that the tokens and names on the board were all different. My initial reaction to this cheater edition can be summed up as; we don't need to promote cheating. Adding a new twist to the game rules should be called an enhancement not cheating. By definition if the rules allow it then it's not cheating. I don't care for them marketing a game revision with spreading the idea of cheating. In a recent post I mentioned that I started reading the book “Wonderland” by Steven Johnson. The main theme of the book is that play and delight drives innovation. 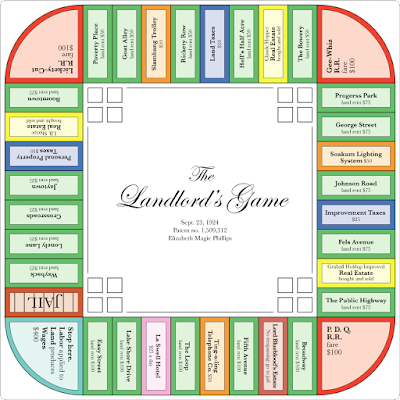 In his chapter on games he tells the story about Lizzie J. Magie's game called The Landlord's Game (notice the Monopoly similarity in the above picture). Lizzie J. Magie, a Quaker, was granted two patents on her game. She designed the game as a teaching tool. 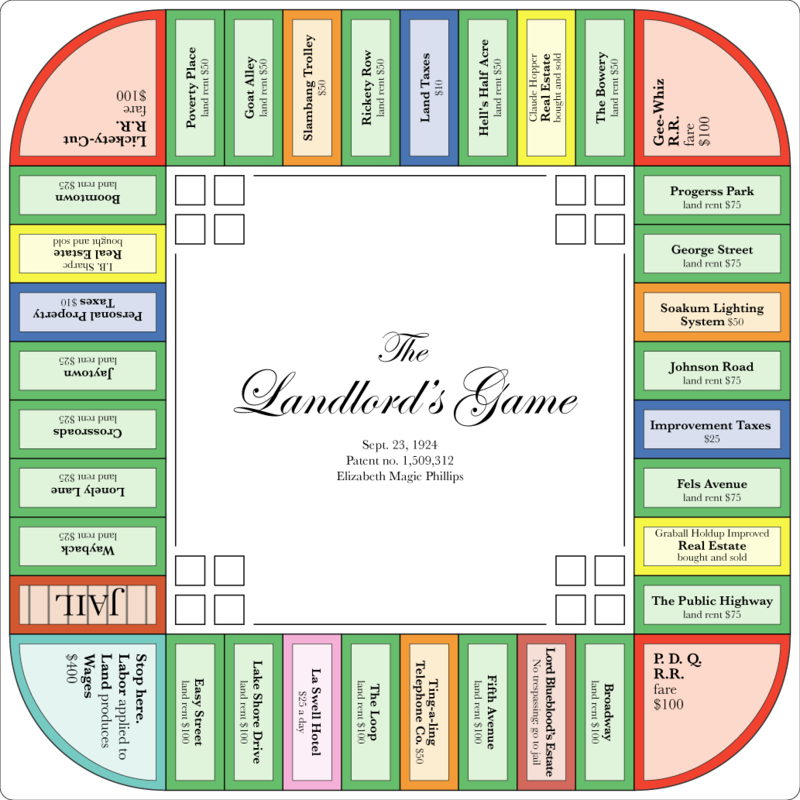 Parker Brothers discovered the patents and bought her out for $500 flat and a promise to manufacture some sets under its original title. Often the details behind a story can change the whole story. Parker Brothers did (still do) a thorough public relations job of pushing their Charles Darrow game inventor story. Other than in court case you will not find them telling the public about Magie's game. I found this interesting write up that adds more detail beyond the Lizzie Magie game - Link. 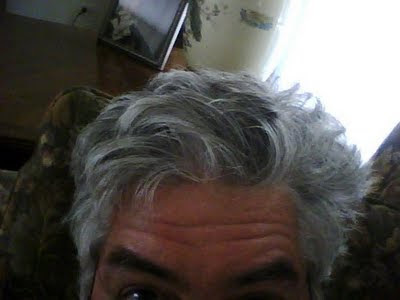 I agree with Joe South's wish of God granting me the serenity to jus' remember who I am. Look-around tell me what you see. What's a-happenin' to you and me? God grant me the serenity to jus' remember who I am. Oh and you don't give a da da da da da.